Populations of the American or rainbow smelt are widely distributed throughout eastern and western North America. They can travel between freshwater and the marine environment, but spawn in freshwater. The American smelt (Osmerus mordax) is a slender, silver fish, with a pale green or olive-green back. These fish are generally less than 20cm long, although some measuring 35cm have been found. Prince Edward Island has a long and historic commercial smelt fishery. Smelt stocks are fished during the fall and winter. 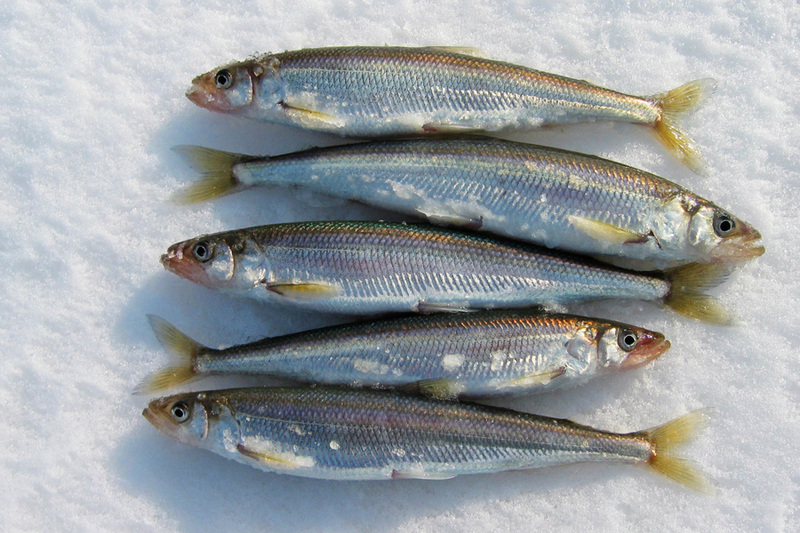 The majority of Prince Edward Island smelts are caught using box nets during the winter through holes made in the ice. On Prince Edward Island smelts are exported fresh and frozen. Major markets include North America and Asia. 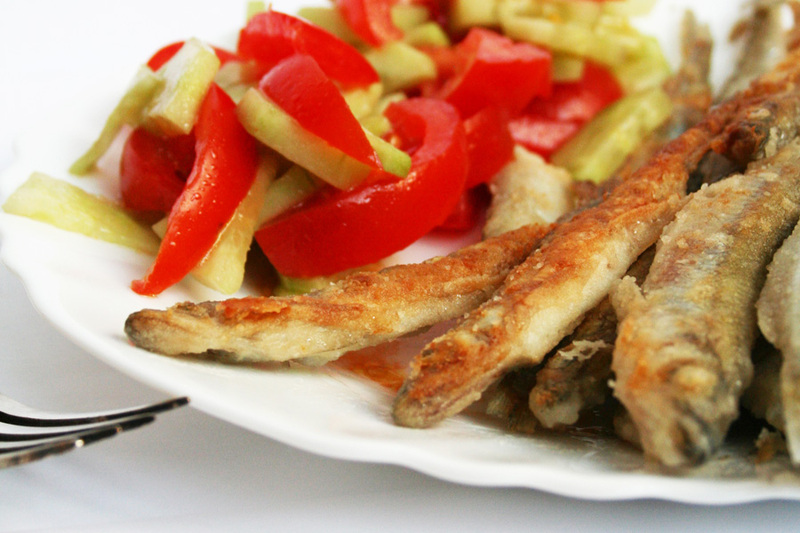 Smelts are a healthy dietary choice. 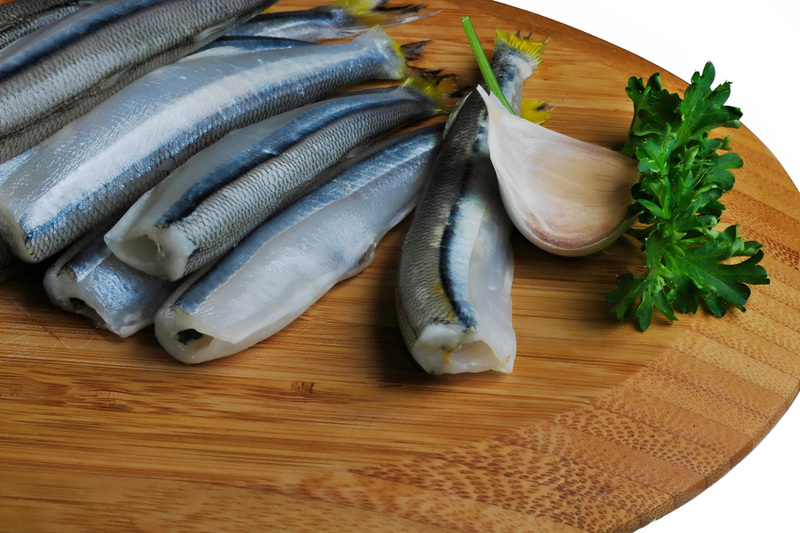 They are high in protein, low in fat and packed with essential vitamins, minerals and fatty acids.